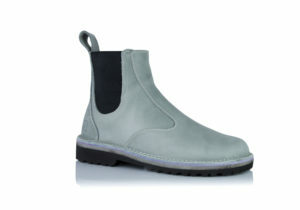 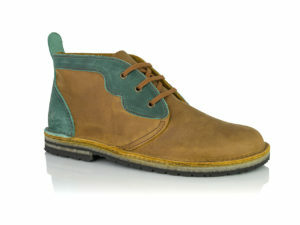 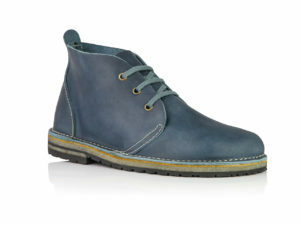 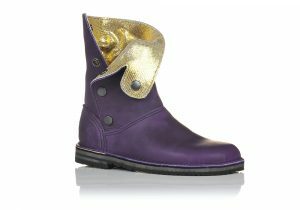 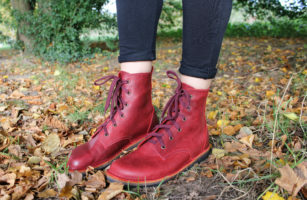 Our boots are extremely popular with both men and women. 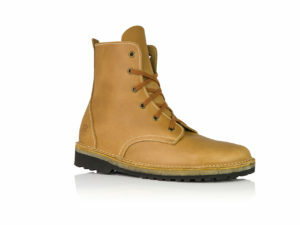 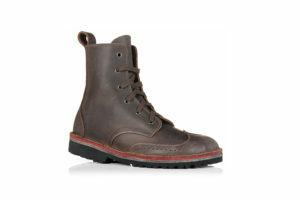 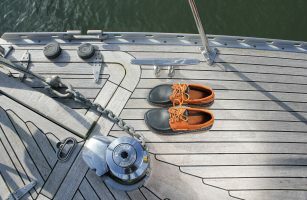 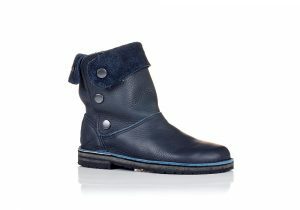 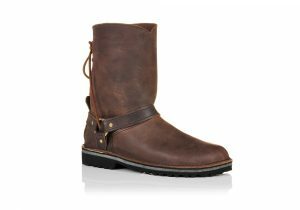 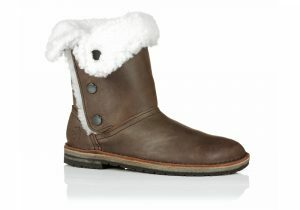 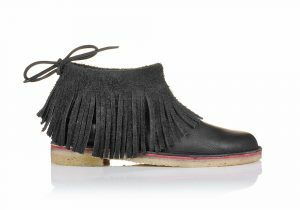 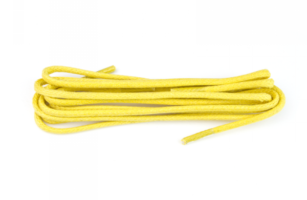 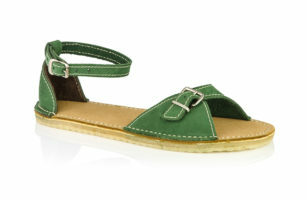 Made with your choice of leather, they are practical and breathable for all year round use. 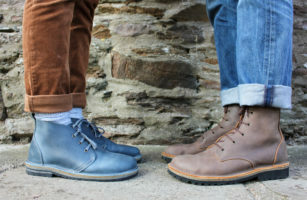 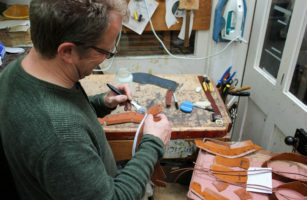 As well as having a large stock in our Totnes shop we mostly hand make all our boots to order which means you have a huge say in how they will look; choose your leather, stitching colour, sole type and even the inner sole colour – boots made to suit your style and environment. 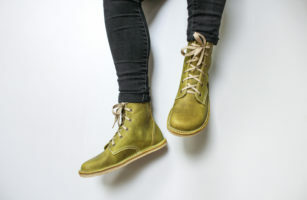 They are constructed so that they can be resoled and repaired when the time comes, offering a much longer life for your footwear and decreasing your carbon footprint.